The Lord God chose His words carefully. Every Word of God is pure! (Proverbs 30:5) Every Word is God breathed! (2 Timothy 3:16). God said what he meant and meant what He says. 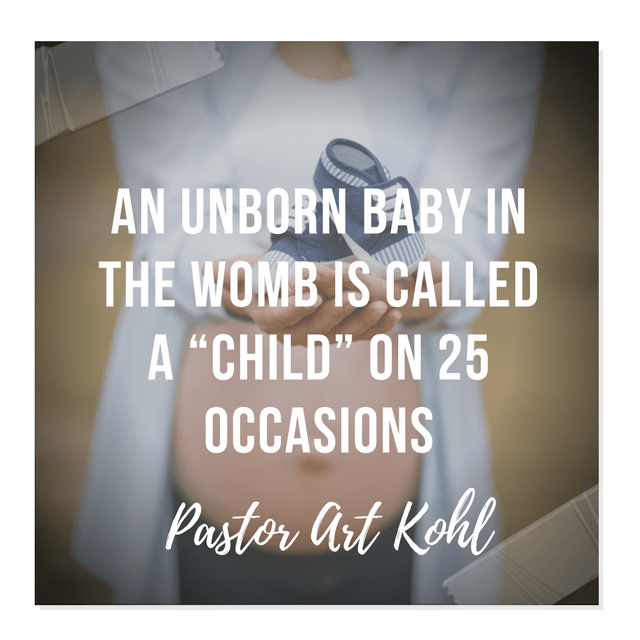 Some scientists try to tell us that the unborn is just a “fetus” or “unviable tissue mass,” but God says it is a child. Who will you believe? Click here to read our message: You Can Know For Sure That You Are Going To Heaven! 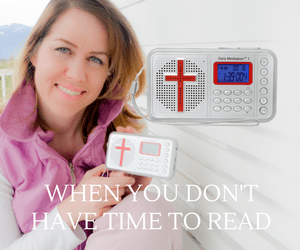 Step 11 – Wise? Simple? Fool?